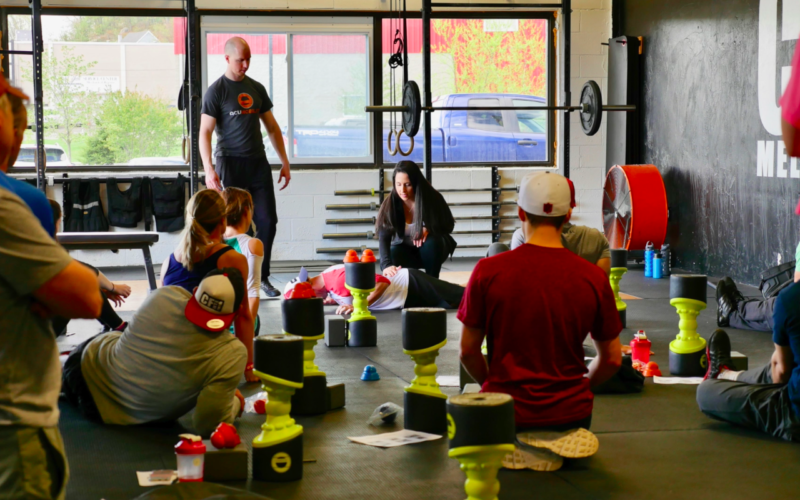 The 8 hour in-person Acumobility Level 1 Course is designed for Trainers, Coaches, Clinicians and Athletes. One of the defining features of a good Assessment and Corrective strategy is whether or not you can improve a person’s movement quality in real time and integrate those gains into their training. This is where we see too many programs fall short. 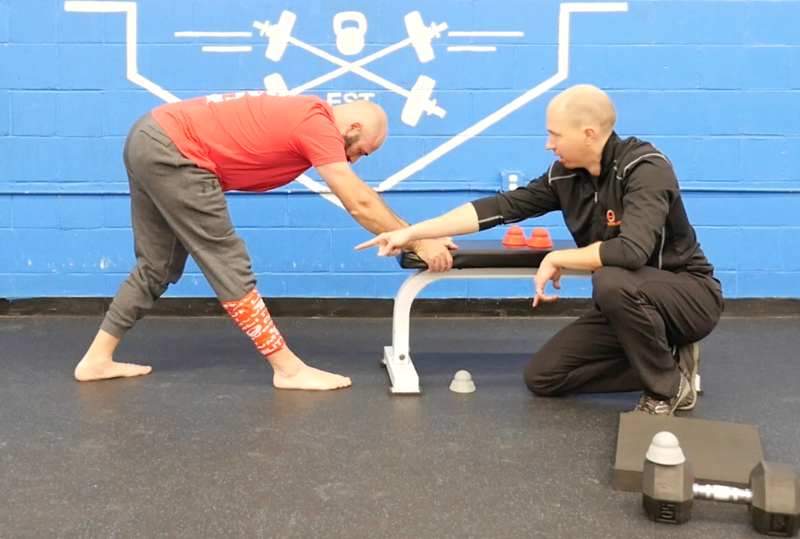 We hear over and over that mobility work takes too much time, that the results don’t last, or that there are too many parts of the body to address and it’s not practical. We are going to show you how to cut through all of the noise and quickly identify the most important areas of the body that need to be worked and how to build a program that creates both immediate and long term improvements in movement capacity. We will teach you our Assessments and Active Mobilization strategies that we have developed while working with hundreds of the top Strength and Endurance athletes in the world. We will also show you the right order of priority for addressing problems and how to structure warm-up and corrective routines that are tailored to the goals of your athlete/ patient. 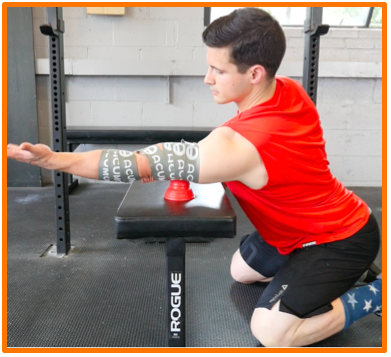 These Assessments and Corrective techniques can be applied to any population of athlete or patient and can also be combined with numerous other corrective approaches to enhance treatment outcomes and improve training. Our techniques are currently being used by tens of thousands of Athletes/ Coaches/ Clinicians and Professional Sports teams around the world. Learn how to bring it all together and elevate your tools to the next level. The Acumobility Course will teach your coaching and medical staff how to perform and evaluate the 10 Fundamental Movement Assessments to understand your athletes’ key mobility restrictions. Everything from breathing, bracing, hip, back, foot mobility and of course shoulder mechanics. By identifying these restrictions, we are able to target exact areas to immediately improve performance, and also understand an athletes’ tendency towards specific injuries. Once we correct these imbalances, we have found the most integral step to neurologically re-patterning your mobility is by unifying your movement. We do this through very specific cueing and tensioning techniques. We will then discuss common conditions, and approaches to treatment. You will leave with actionable protocols that will will enhance performance, maximize recovery and prevent injuries! 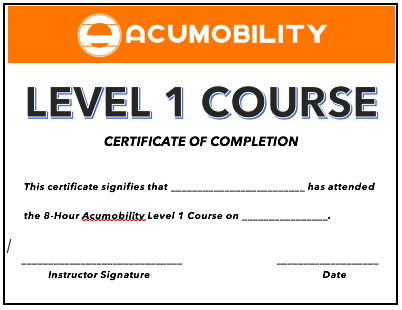 Attendees of the Acumobility Level 1 Course will receive a Certificate of Completion emailed to them. 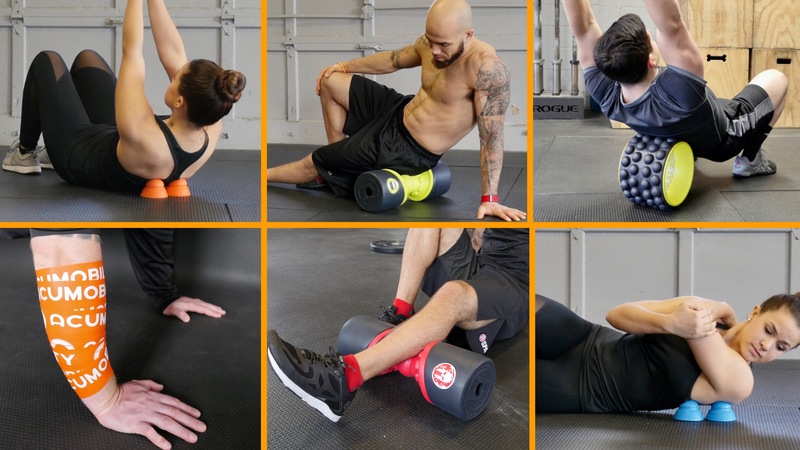 The Acumobility Level 1 Course is approved for 8 hours (0.8 CEU) credits towards NASM. At the Level 1 Course we will be using our patented mobility products that were designed to be used for our unique corrective exercises. No products must be purchased beforehand or at all. We will offer a 20% discount on any tools purchased the day of the course. 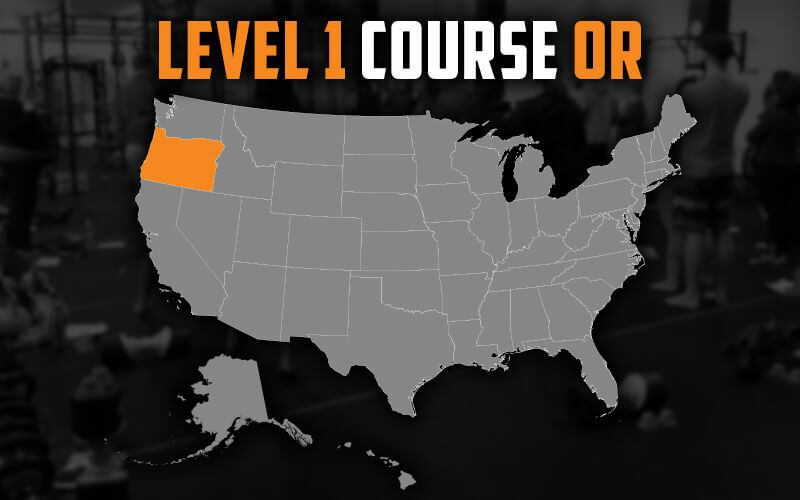 The Acumobility Level 1 Course is being held at multiple locations across the U.S., with more locations are being added regularly! Click below to see a list of all upcoming locations. 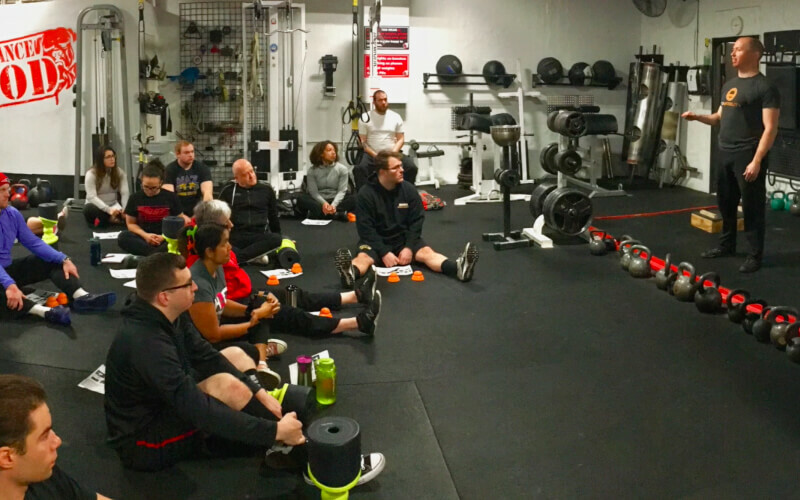 If you want your gym or facility to host an Acumobility Level 1 Course please fill out and submit a Host A Course form. Want access to all of the amazing content from our 8 hour Acumobility Level 1 Course? Very soon we will have a full Online 8 Hour Course with all the great content from our in-person course! Sign up for our Newsletter below, and be first in line to find out the exact launch date! The Acumobility seminar is a game changer for anyone looking to improve how they move, feel and perform! As a gym owner and coach, the #1 priority is delivering results for our elevate members. The Acumobility assessments, corrective techniques and tools have been added to our programming strategy because they work quickly and effectively. the information presented at the seminar was clear and concise. And the feedback we received from our members was incredibly positive - and they all want to know when we will host Acumobility again! Please email cs@acumobility.com if you wish to cancel your registration. Registration cancellations must be received 2 weeks prior to the event and are subject to a $30 fee. Refunds cannot be issued for cancellations received within two weeks of the event and for no-shows. Substitutions are allowed but notification must be provided in advance.